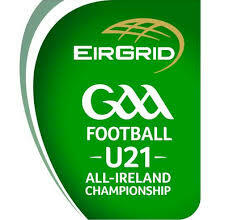 The Eirgrid U21 Football Championship has reached the All-Ireland semi-final stage. A scan of the record books reveals that U21 success leads very frequently to senior success down the line. Yesterday, we looked at the greatest shocks in the history of the U21 championship, today we are asking you who the greatest U21 football team ever. Here are the nominees. Vote below. During their lost years in the early 1990s (of which you can read more about here), Kerry decided salvation was to be found in the U21 scene. During the mid-90s, along came one of their finest ever teams at that grade. They picked up three All-Irelands in four years - 1995, 1996 and 1998 - though the '98 team boasted no survivors from the 1995 side. The '95 and '96 teams included players like Darragh O'Sé, Barry O'Shea, Dara O'Cinnede, John Crowley, Donal Daly, Mike Frank Russell, Eamonn Fitzmaurice, Liam Hassett and William Kirby. 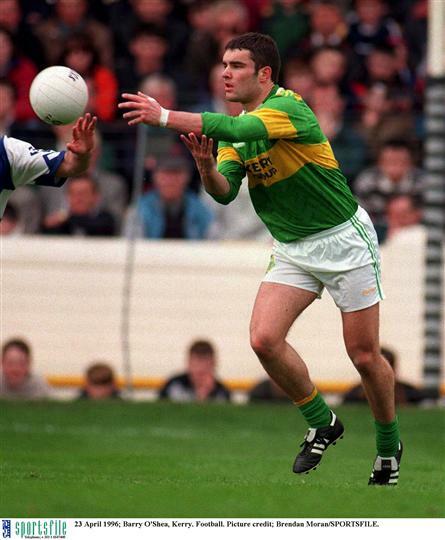 Tom O'Sullivan, Mike McCarthy, Tomás Ó Sé were the standard bearers in '98 though most of the rest, excepting Fitzmaurice and Mike Frank, were overage. Perhaps, early to judge on this mob, but 2014 marked their second All-Ireland in three years. They were utterly rampant against the Rossies in the final (incidentally, the same side they defeated in the 2012 decider) and looked set to run-up a cricket score until a blizzard of second half goals shook things up a bit. Such was their cushion at that point that still ran out comfortable winners. In between the two All-Ireland final wins over Roscommon, they were sensationally turfed out of the Leinster championship by Longford in 2013. Cormac Costello, Jack McCaffrey, Paul Mannion and Shane Boland are just a few of their star performers. 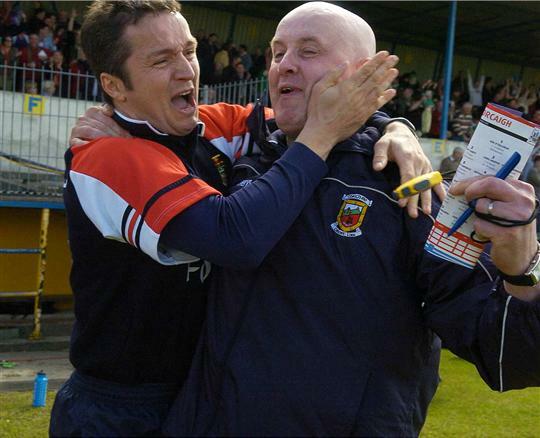 Only two of this team hung around long enough to win an All-Ireland at senior level - Chris Lawn and Mr. Canavan. Kerry beat them in the 1990 U21 All-Ireland final but they bounced back to win the next two U21 crowns, beating Kerry and Galway in the '91 and '92 respectively. Fay Devlin, Paul Devlin, Paul Donnelly, Peter Canavan, Ciaran Loughran, Chris Lawn, Ciaran McBride, Brian Gormley, Stephen Lawn, Jody Gormley, Danny Barr, Adrian Cush and Joseph Cassidy were part of that pioneering generation. Charlie Neligan and Denis 'Ogie' Moran were there for all three successes between 1975 and 77 and Kerry had also scooped the title in 1973. Other players who won U21's in this period were Mikey Sheehy ('73 and '75), Tim Kennelly ('73 and '75), Jack O'Shea ('76 and '77), Paidi O Sé ('75 and '76), Pat Spillane ('75 and '76), Bomber Liston ('77), Tommy Doyle ('76 and 77), and Sean Walsh ('76 and '77). None of these were ever heard from again. On balance, bearing in mind that there were very few survivors from '75 still playing at that grade in '77, we have excluded 1977 on the basis that it was probably the weakest of the three. 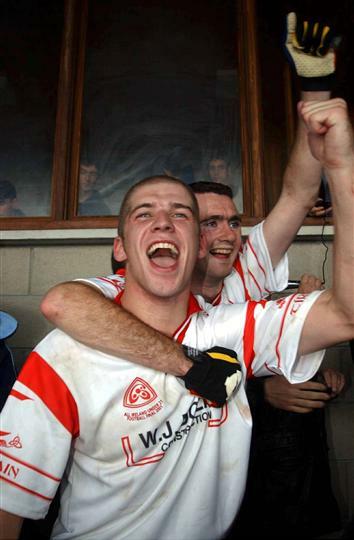 Not exactly an incapable bunch, the U21 teams of 2000 and 2001 formed the backbone of Tyrone's senior success later in the decade. Stephen O'Neill, Kevin Hughes, Philip Jordan, Eoin Mulligan, Conor Gormle, Pascal McConnell and one Cormac McAnallen were the standout players. They slaughtered Limerick in the 2000 final and then beat Mayo by three points in 2001. When the Cork seniors were still trapped in the never-ending nightmare that was the Munster championship in the 70s and early 80s, the county was laying the foundation for future dominance over Kerry. Three All-Ireland titles in a row with victories over Mayo, Derry and Offaly (in that order) made it a golden age at that level. Tony Davis, Tony Nation, Barry Coffey, Paul McGrath, John O'Driscoll and Teddy McCarthy were all part of that generation while Mick Slocum joins the small band of people who have won three U21 titles. Galway are the Down of the U21 championship in modern times. 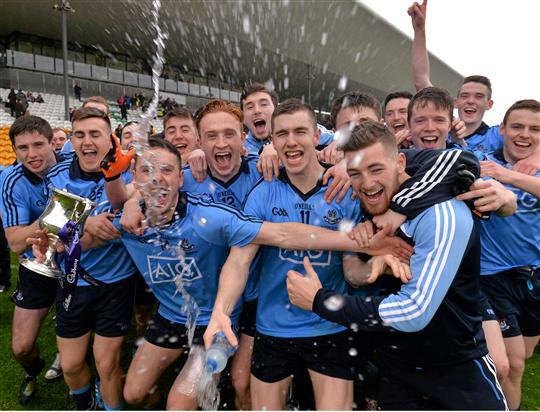 Since their last senior title in 2001, they have only won four Connacht U21 championships. From this modest tally, however, they have somehow mined four All-Ireland titles - seriously, once they get up a head of steam they take some stopping. Their most celebrated victory came in 2005, in which they defeated the aforementioned Down in a rather surreal match. They only scored five points in the match. Fortunately, they managed six goals, all scored by the pair hailed as the second coming of the 'terrible twins' - Michael Meehan and Sean Armstrong. 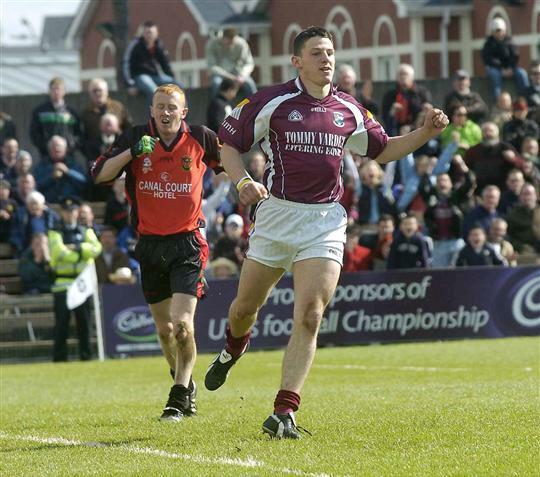 Finian Hanley, Gary Sice and Niall Coleman were all part of a Galway side in future years. They must have been good if Trevor Giles had to start from the bench. Graham Geraghty, Enda McManus, Jimmy McGuinness and Conor Martin all started the 1993 U21 Final and picked up All-Ireland titles that decade. However, this is a rather modest tally and it was Meath's overall consistency in this grade throughout the 1990s that fed the successes at senior level in later years. The current Mayo backline contains several veterans from this success, notably Ger Cafferkey, Colm Boyle, Tom Cunniffe, Cathal Barrett and Keith Higgins. The midfield of Barry Moran and Seamus O'Shea also looks familiar. The forward line have made less of an impression in recent years with only Mark Ronaldson and Michael Conroy featuring substantially. Historically, Cork are the most successful side at this grade and the 2007 team have bequeathed several players to the present perpetually competitive if not exactly remorsefully successful Cork side. Cadogan, Kerrigan, Shields, Fintan Goold, Colm O'Neill and Daniel Goulding all started against Laois in the All-Ireland final. They very nearly lost however, with O'Neill's late goal levelling matters before Goulding clipped over a free in injury time to win it. It was Corks first U21 championship in thirteen years.